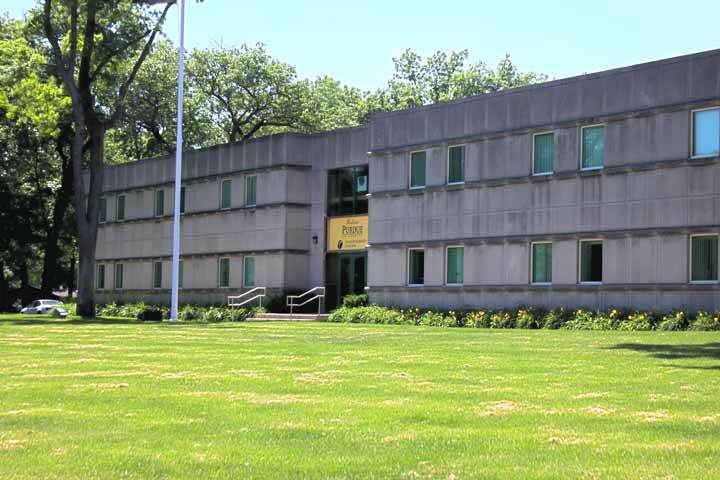 The IU South Bend Administration Building is located at 1700 Mishawaka Avenue. 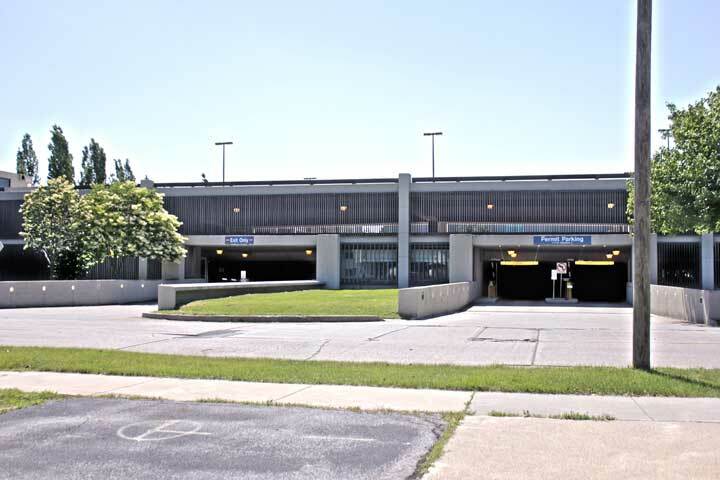 You can find parking in the lots located along 20th Street or Esther Street. When you arrive on campus, you can use our interactive campus map to help you get around. 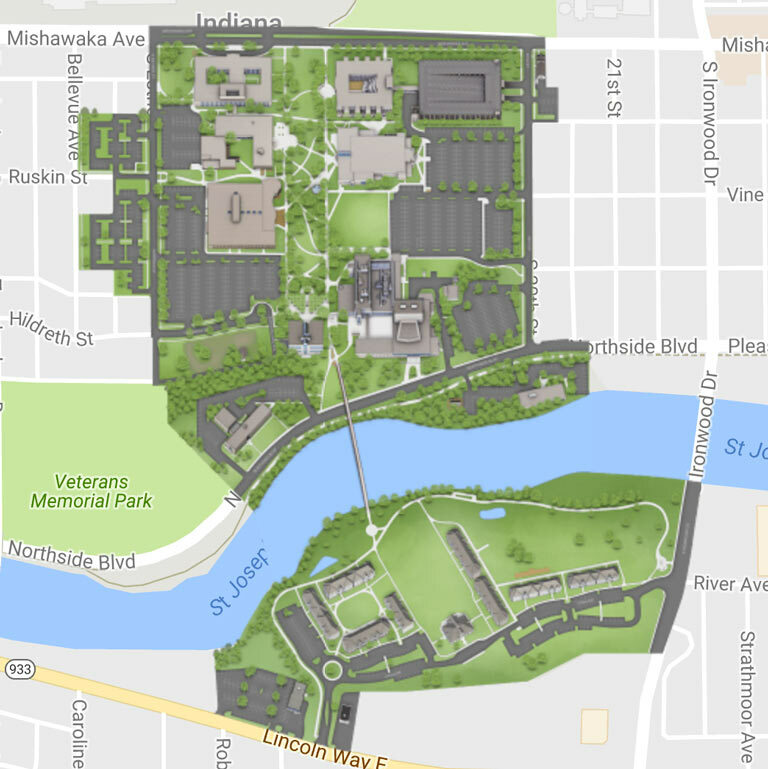 Looking for a more detailed overview of campus and the surrounding area? Take a look at our Printable Map. If you're a new student, you'll want to make the Administration Building your first stop. 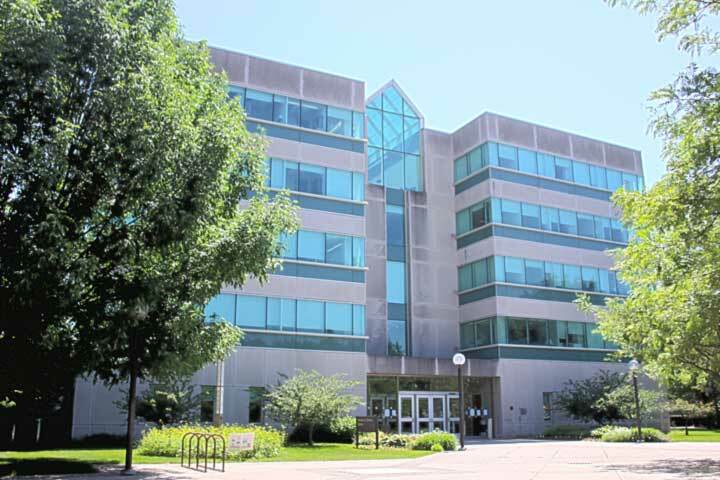 This building houses the offices of admissions, financial aid, distance learning, registrar, bursar, parking, main cafeteria and various administrative offices, as well as the School of Business and Economics. The Education and Arts Building was completed in April, 2013. It houses the School of Education, dental education offices, classrooms and clinic; art studios, rehearsal rooms, art gallery and a 126 seat auditorium. 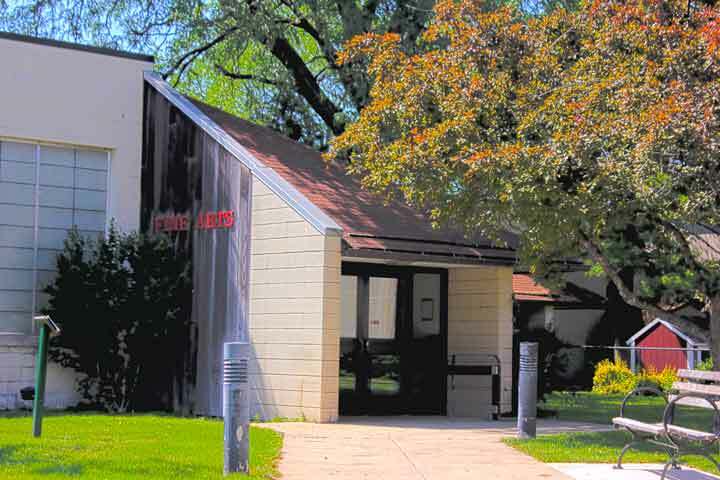 The Fine Arts Building has studios and classroom space for artists, photographers and printmakers, as well as offices and a slide archives. 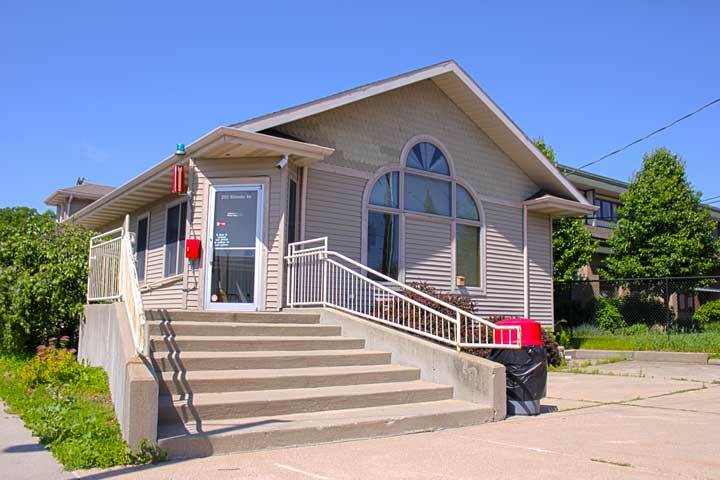 The Schurz Library was designed to take advantage of excellent views across the St. Joseph River and the IU South Bend campus. 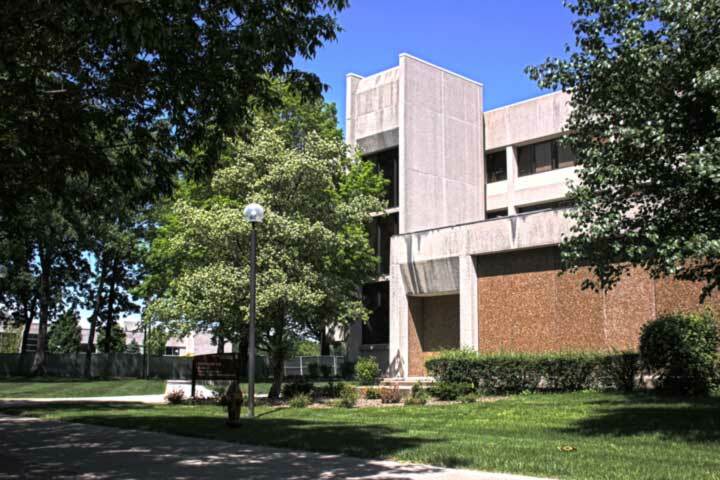 The Schurz Library contains nearly 600,000 volumes and subscribes to approximately 2,100 periodicals. 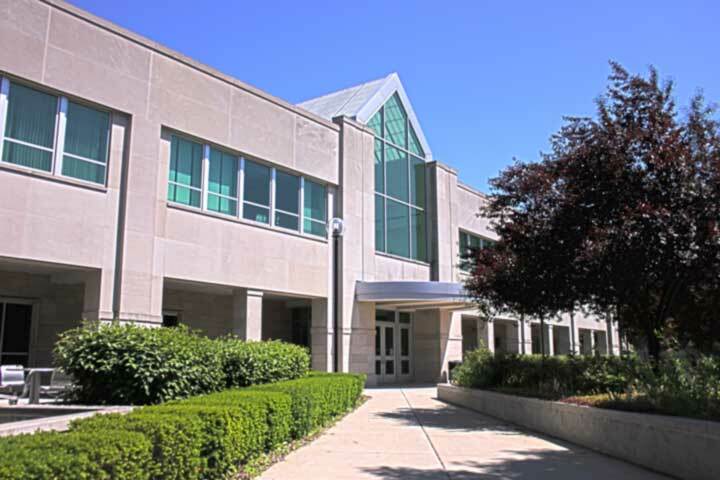 Additional library holdings include more than 350,000 pieces of microfilm and microfiche and more than 25,000 audio and video items. 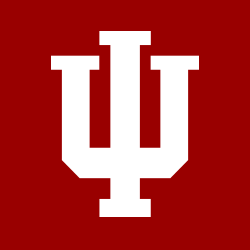 The library is part of the Indiana University Libraries system, one of the largest university library systems in the country. Northside Hall houses the Ernestine M. Raclin School of the Arts. Inside this building, students are pursuing four areas of study in the arts: communications, music, theatre and dance, and the visual arts. 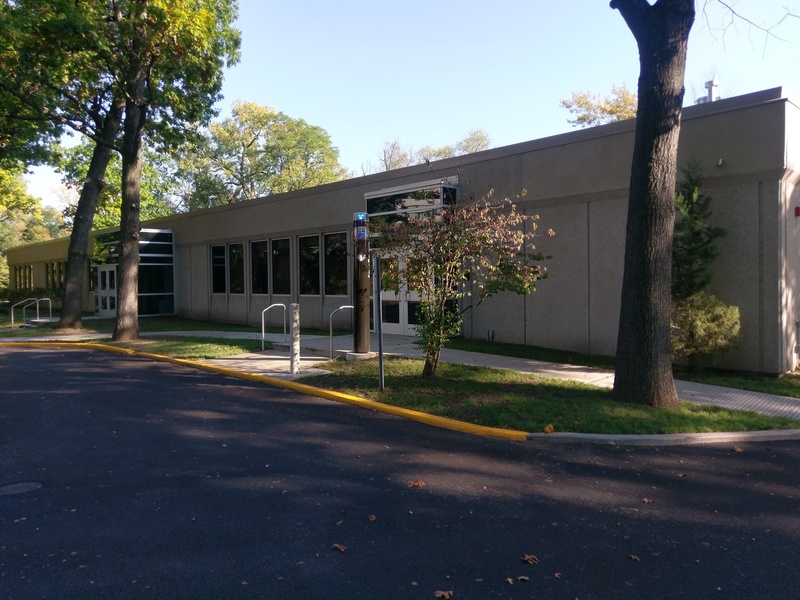 Northside also has biology and chemistry labs and classrooms and offices for faculty in the natural and mathematical sciences, nursing, radiography, and telecommunications. River Crossing Campus Residences, which were completed in 2008, houses 400 students. 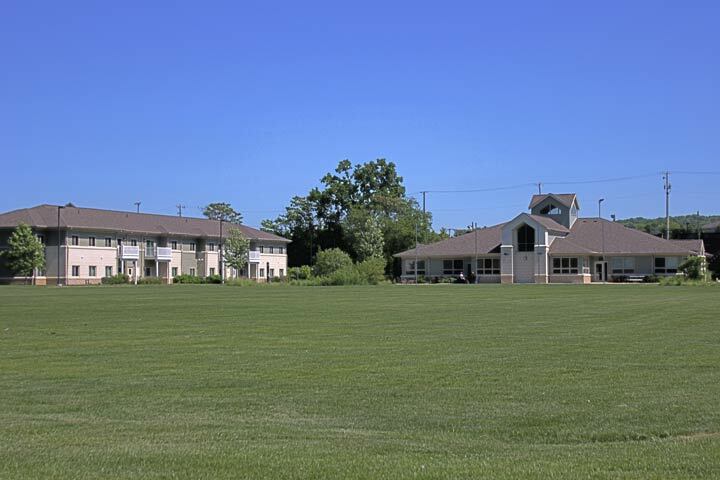 One, two and four bedroom units come with full kitchens and cable television. 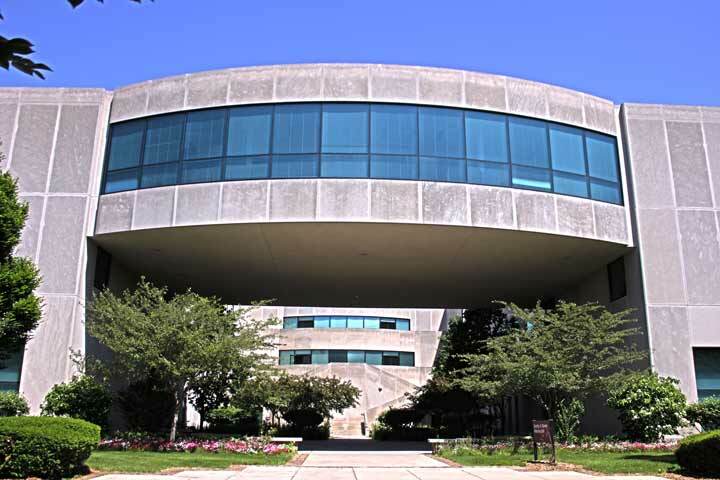 Overlooking the St. Joseph River, Vera Z. Dwyer Hall is the home of the IU South Bend Health and Wellness Center, the HealthLinc Medical Clinic, and the Clinical Laboratory Sciences program. 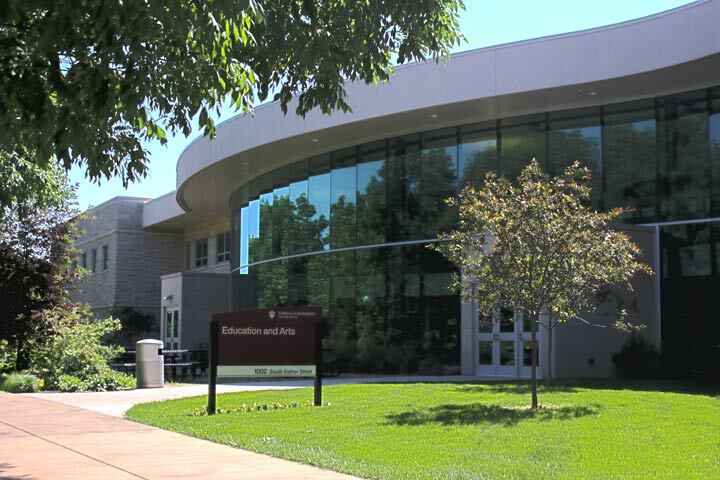 The Student Activities Center is the hub of student life at IU South Bend. The 100,000 square-foot facility has basketball, volleyball, and racquetball courts, a walking track, a fitness and wellness center, a café, a student lounge, and student life offices. The men’s and women’s basketball teams, and the women’s volleyball team bring more excitement to campus during both semesters. The SAC is a great place to take a break or work out between classes. Dorothy & Darwin Wiekamp Hall is the primary classroom building on campus. It houses five computer labs with more than 126 computers, a language lab, 16 classrooms, faculty offices, and a 150 – seat lecture hall equipped with the latest technology. 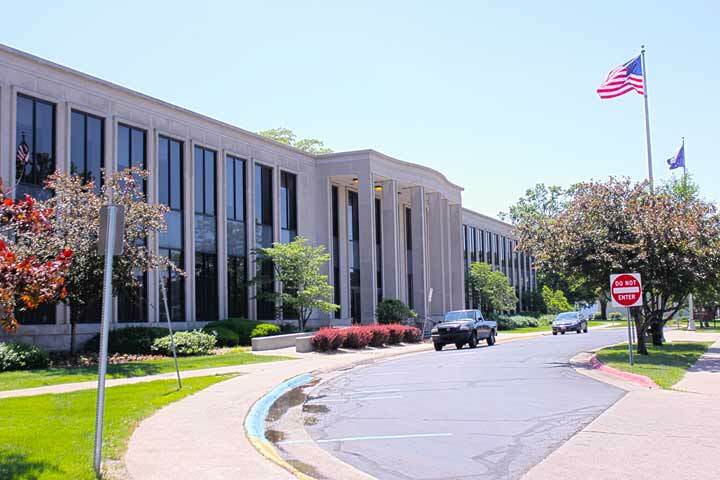 It’s also where you’ll find the administrative offices for the College of Liberal Arts and Sciences and departmental offices such as history, psychology and general studies.